If asked, photographers of all ability levels would probably say that one of their greatest dreams is to have more time to take photos. But short of retiring or winning the lottery, finding more time in the day to take photos can be a bit of a struggle. However, there are several quick and easy tricks you can begin using that will give you at least a few more minutes each day to take photos. That might be all you need to take your most impressive photos yet! If you aren’t quite to the point where you’re ready to shoot in full manual mode, give shutter priority or aperture priority modes a try. 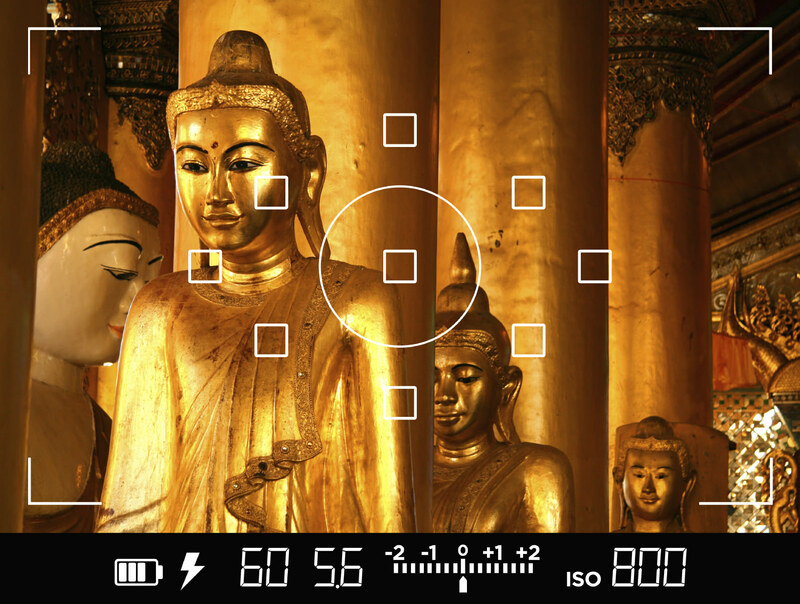 In shutter priority, you control shutter speed while the camera automatically makes adjustments to aperture and ISO to get a well-exposed image. Shutter priority mode is a good choice when shooting action shots. In aperture priority, it’s the aperture that you control, with the camera in charge of setting the appropriate shutter speed and ISO. 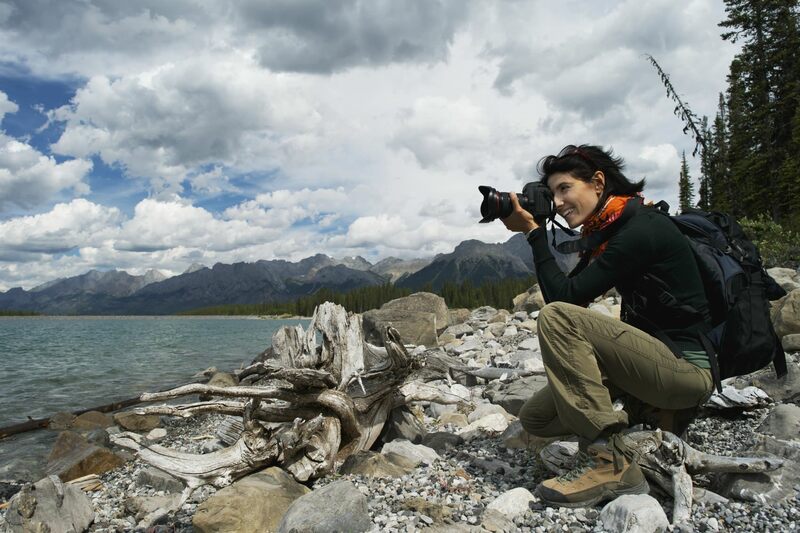 Aperture priority mode is ideal for situations in which you need to control the depth of field, such as in landscape photography or macro photography. By moving from fully automatic shooting to one of these semi-automatic options, you ease yourself into learning how to manipulate some, but not all, camera controls. Then, once you’re comfortable with shutter speed and aperture, you can venture into shooting in manual mode and do so with greater success. Today’s cameras have highly sophisticated autofocus systems, but sometimes, they still can’t match the ability of our own eyes to determine where the point of focus should be. If you’ve been reliant on your camera’s AF system, or if you just aren’t happy with the sharpness of the images you’re getting, try setting your own AF point. 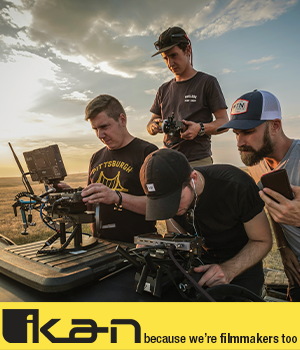 Different camera systems have different means by which you select a certain AF point, so consult your owner’s manual to see how that’s done. But, once you learn how to set your own AF point you’ll find that you get more images in which the subject is nice and sharp, which will save you time and energy from having to reshoot images several times in autofocus mode. As noted above, modern cameras have incredible autofocus systems that often work quite well, but that doesn’t mean they work every time, in every situation. When the situation calls for you to focus manually, it can be extremely difficult to see what is and is not in focus when relying on the viewfinder. So, using live view and examining the scene on your camera’s LCD allows you to determine if your subject is actually in focus. Take a sample image, zoom in on your subject in live view, and make necessary adjustments to your focus, taking additional sample images and inspecting them as needed on the camera’s LCD. Again, not only does this help you develop more advanced knowledge of how your camera works, but it will also save you a lot of time in those situations in which the autofocus system just isn’t up to par. One of the easiest things you can do that will save you time both in the field and in post-processing is to use a lens hood. A lens hood helps keep sun flare and hot spots at bay, meaning you have to spend less time making adjustments to cover them up in post-processing. 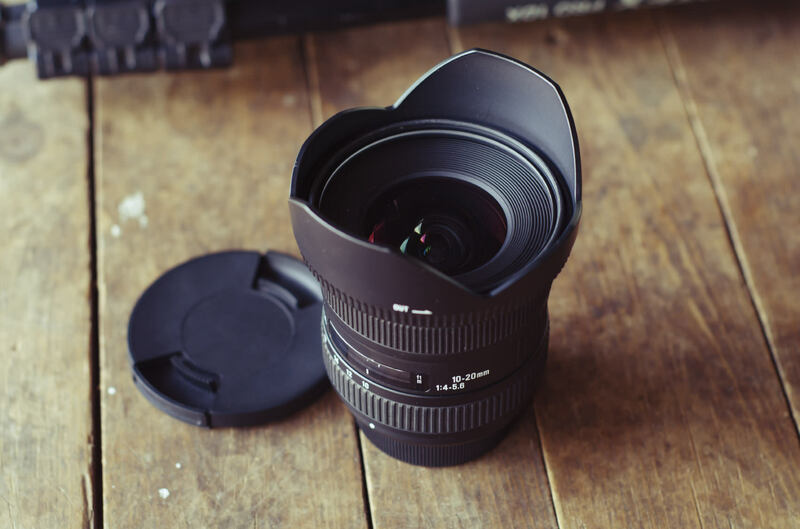 What’s more, if you’re shooting in rainy or snowy weather, a lens hood can act like a little roof for your lens, helping keep it free of water droplets that will require you to stop shooting and clean your lens. The less time you’re tied to your computer editing your photos and the less time you have to spend wiping water droplets off your lens, the more time you have to take the photos you want.